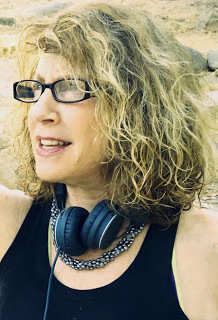 In this exclusive audio interview Emmy Winner Charlotte Robinson host of OUTTAKE VOICES™ talks with Cheryl Osimo Executive Director of the Massachusetts Breast Cancer Coalition about the 20th anniversary of their premier fundraising event the Lesbians and Friends LGBTQ Dance Party For Prevention that takes place in Brookline, Massachusetts on October 21st. 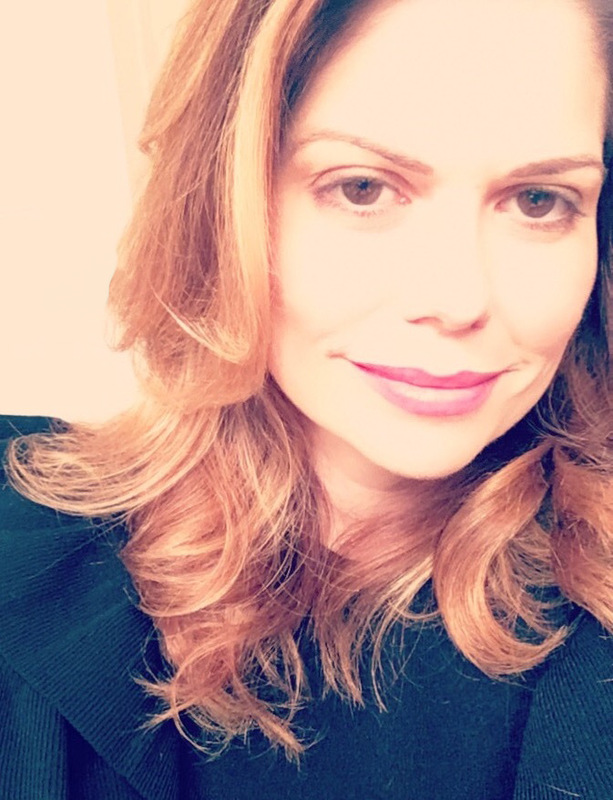 This year MBCC will be honoring Attorney Susan Wilson the founder of this dance event who has been an inspiration and supporter of MBCC for over two decades. MBCC’s annual fundraising events like the upcoming Lesbians and Friends LGBTQ Dance Party For Prevention helps subsidize crucial funding for its sister organization, Silent Spring Institute. Since 1994 Silent Spring Institute has conducted scientifically sound and environmentally focused breast cancer prevention research. The funding will be used to study exposure to toxic cancer-causing chemicals in drinking water and homes throughout Massachusetts. 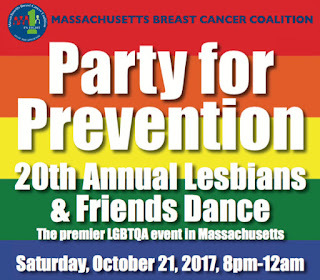 Unfortunately this year the Commonwealth of Massachusetts has radically decreased their funding to $25,000, a fraction of the $647,500 needed, making fundraising events like the Lesbians and Friends LGBTQ Dance Party For Prevention more important than ever. Cheryl Osimo is a fierce LGBTQ ally and devoted breast cancer activist and advocate since 1991 when she was diagnosed with breast cancer at the age of 41. She has been a catalyst in raising public awareness of the possible environmental links to breast cancer. Her commitment to breast cancer prevention and awareness will benefit women worldwide. 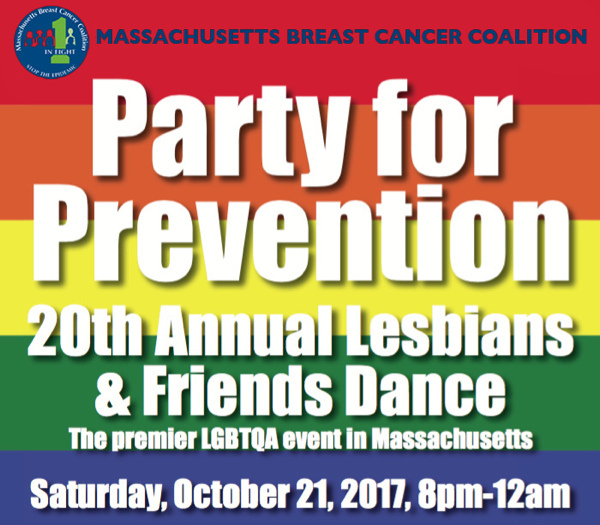 The 20th Annual Lesbians and Friends LGBTQ Dance Party For Prevention takes place on Saturday October 21st from 8P to12A at the Brookline-Boston Holiday Inn located at 1200 Beacon Street in Brookline, MA. Hundreds of women will come together to celebrate and hope for a future free of breast cancer. Their goal is to raise at least $20,000. Directly before the event dance instructor Liz Nania will lead a free Merengue dance workshop for all interested participants from 7P to 8P. Refreshments including complimentary hors d’oeuvres and a cash bar will also be provided to all attendees. 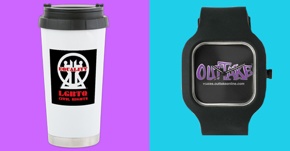 There will be a silent auction with items donated from celebrities including Melissa Etheridge, Pink Martini, Ann Hampton Callaway, Liz Callaway, Patti Lupone, The Boston Pops and LGBTQ friendly businesses. Sponsors for this year’s event are Eastern Bank, Fenway Health, Lisa J. Drapkin & Debbie Lewis, Sue Wilson, Esq & Founder, Hy-Line Cruises, Kauffman Law Mediation, The Davis Group, Neiman & Associates Financial Services, LLC, Gonzalez & Associates, PC, OUT to DANCE, Estelle Disch Phototransformations, Ellen Janis & Josh Real Estate Team, Pure Haven Independent Consultant, The Meeting Point, South Cove Community Health, Stop & Shop and OUTTAKE™ LLC. 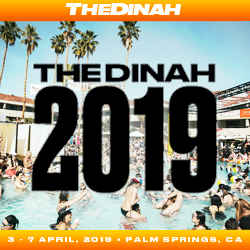 DJ Triana will provide the music. Tickets are $45 in advance and $50 at the door.